Imagining a world where citizens take turns as prisoners and jailers, the prophetic Margaret Atwood delivers a hilarious yet harrowing tale about liberty, power, and the irrepressibility of the human appetite. Several years after the world's brutal economic collapse, Stan and Charmaine, a married couple struggling to stay afloat, hear about the Positron Project in the town of Consilience, an experiment in cooperative living that appears to be the answer to their problems - to living in their car, to the lousy jobs, to the vandalism and the gangs, to their piled-up debt. There's just one drawback: once inside Consilience, you don't get out. After weighing their limited options, Stan and Charmaine sign up, and soon they find themselves involved in the town's strategy for economic stability: a pervasive prison system, whereby each citizen lives a double life, as a prisoner one month, and a guard or town functionary the next. This event is organized in collaboration with the Canada Council for the Arts to mark the 2015 edition of the Governor General’s Literary Awards. 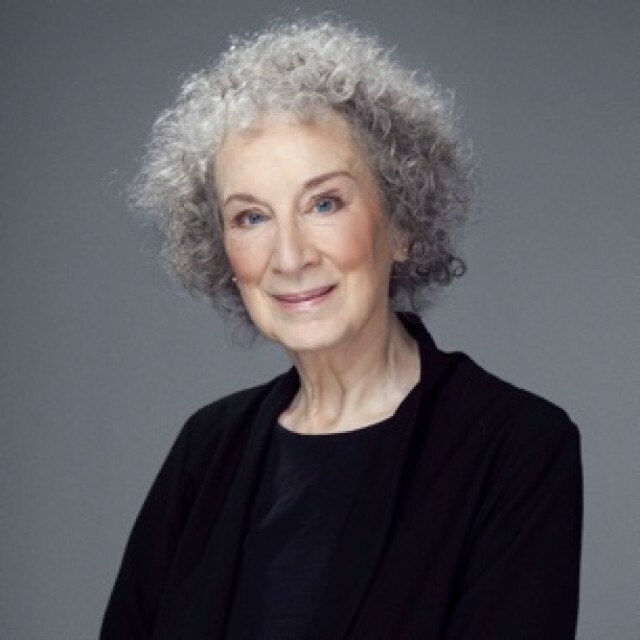 Atwood's prose miraculously balances humor, outrage and beauty. A simple description becomes both chilling and sublime.